Kim on the red carpet wearing Lisa Rosen jewelry! Catch all the latest styles, fashions and excitement of this year’s collections. Enjoy a drink, conversation and browse our beautiful jewelry! 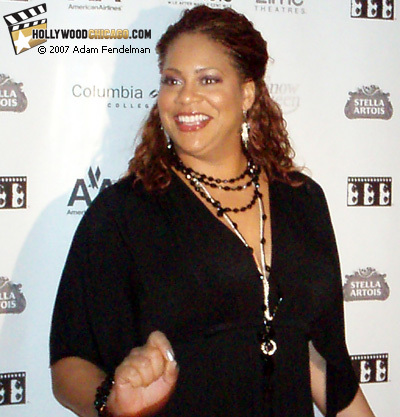 Kim Coles on the red carpet wearing Lisa Rosen jewelry - October 2007!